MOSCOW (Sputnik) - As many as 81 per cent of chief financial officers (CFO) of the largest UK companies believe that Brexit will lead to deterioration of the business environment, the quarterly survey by experts of the international consulting company Deloitte showed. The poll was conducted on 26 March- 7 April in the wake of the first delay of withdrawal date and failures of the House of Commons to negotiate a divorce deal. "CFO pessimism over the long‑term effects of Brexit rose to its highest level since the EU referendum in 2016. 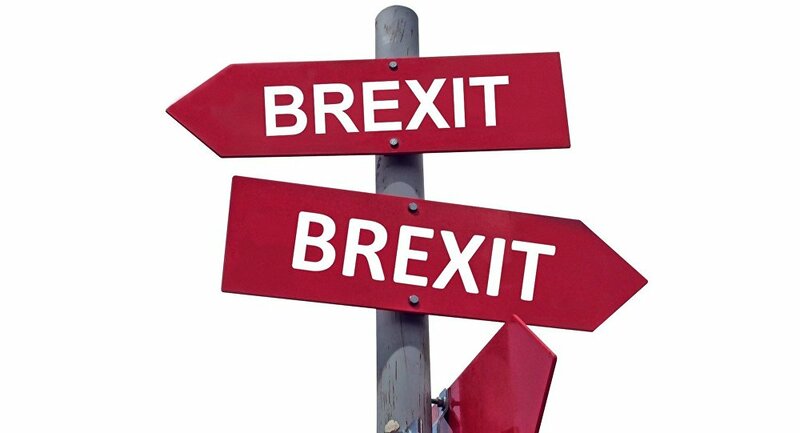 81% of CFOs now expect Brexit to lead to a deterioration in the overall environment for business in the long term," the survey said. It also shows that largest UK companies faced three main challenges in relation to Brexit, which included slowing in the rate of revenue growth, increase in operating costs, as well as the fact that credit conditions "have become less accommodative." According to the poll, UK CFOs are also tend to be pessimistic about short-term consequences of the withdrawal as almost half of financial officers said they would have to reduce capital expenditures. Twenty-two percent anticipate cutting mergers and acquisitions activities, while 53 percent expect a reduce in hiring. The survey was carried out among 89 CFOs, which include 18 CFOs from London's Financial Times Stock Exchange (FTSE) 100 Index companies and 31 CFOs from FTSE 250 Index companies. As a result of the European Council emergency meeting, which took place on 10 April, London was given a flexible Brexit extension until 31 October. The UK was obliged to hold EU elections in May if it does not leave by that time, or withdraw without a deal on 1 June.